Spring is here! Manual Transmission. 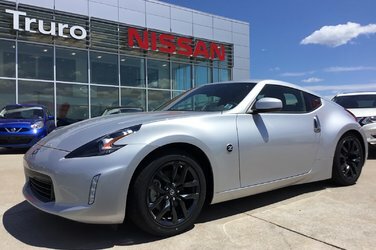 Brand New Nissan 370Z Price to Sell! Truro Nissan is proud to serve Truro, Amherst, New Glasgow, Halifax, Dartmouth, Kentville, Wolfville, Cape Breton, Enfield, Moncton, Fredericton, Saint John and anywhere throughout Atlantic Canada! In Service Date August 31,2017. 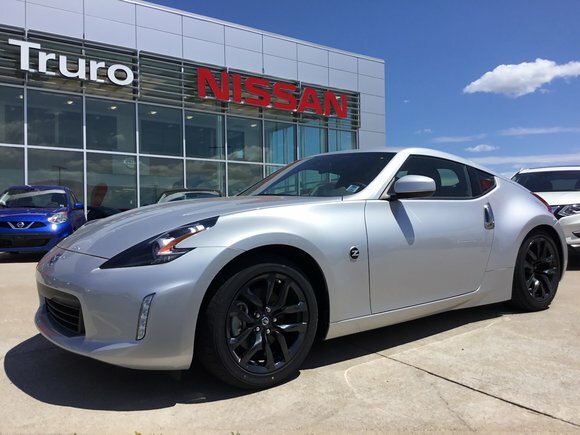 Interested by the 2018 Nissan 370Z coupe Brand New HUGE SAVINGS $$$?